Chase Gregory: Beautiful Range Rover Evoque....Slammed!! 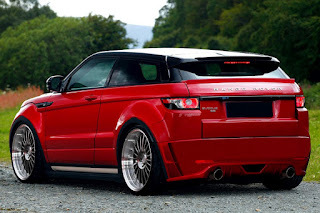 I love this Range I saw posted from WorldCarFans' Facebook and could not find anything more on the car, so an image it is! What happened to real race days?